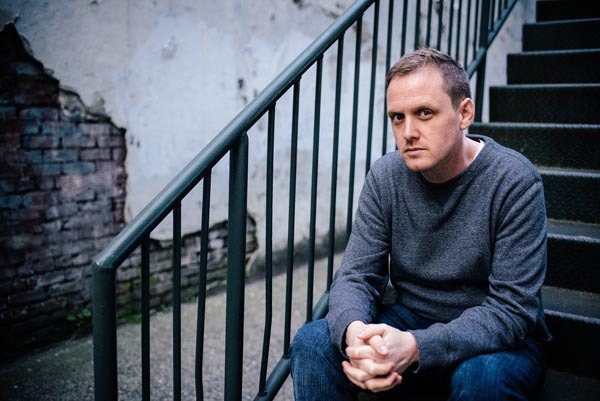 Ed Brisson is a comic book writer who first started to garner attention with his self-published crime series MURDER BOOK. He broke into the public spotlight in 2012 with the crime/time-travel thriller series COMEBACK (Shadowline/Image Comics). In the short time since then, he’s written and co-created four other series published by Image: SHELTERED, THE FIELD, THE MANTLE and THE VIOLENT. He’s currently writing X-FORCE, DEAD MAN LOGAN and UNCANNY X-MEN for Marvel. He’s been nominated for the Joe Shuster Award for Best Canadian Writer several times.